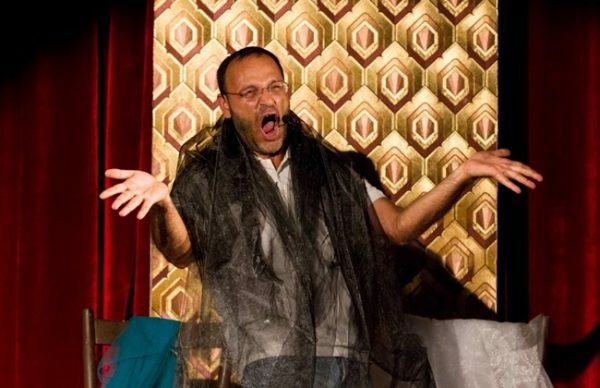 Ziad Itani is shown performing in the “Beirut… Al-Tariq al-Jadideh” play.Itani was arrested by Lebanon’s State Security over spying and collaborating with Israel. A statement released by State Security said that Itani 42 , was believed to have been providing information to and communicating with Israel’s Mossad. 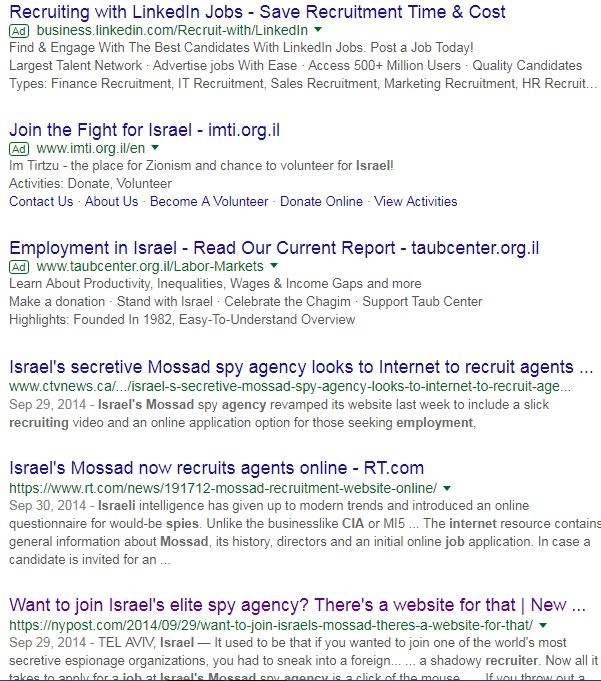 The Lebanese General Security Directorate has warned over online recruiting done by Mossad, the Israeli Intelligence agency. A report of the Lebanese Counterintelligence indicates the services of the Zionist regime are preparing some traps for citizens on the Internet to include them into their lists of informants. 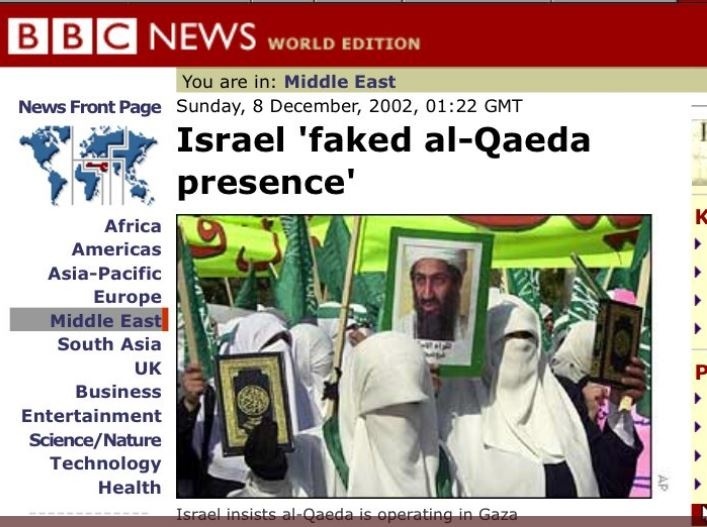 The statement reveals that Mossad operates on social networking accounts and fake pages in an effort to recruit people and turn them into agents. ‘We warn people to avoid those contacts and not engage in illegal acts,’ the text says. The warning comes some weeks after Lebanese actor Ziad Itani was charged with collaborating with Israel, after being recruited online by Israeli agents. Going on since forever, like leeches. 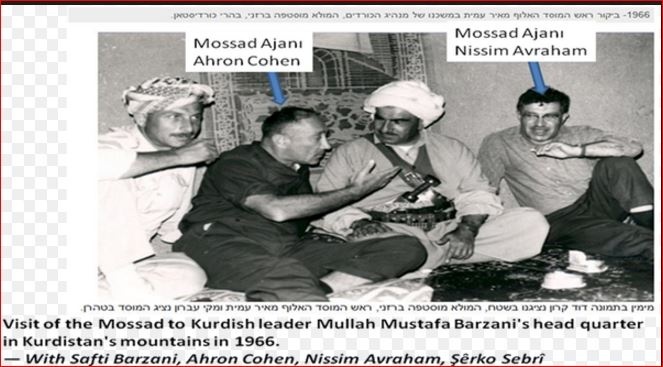 What’s wrong with a nice Jewish lady joining Mossad? Wow, now Ya Libnan searched for news so far as CUBA. It is Hinds way to throw a shoe on Donald Trump and Mike Pence…..
https://uploads.disquscdn.com/images/78f7f5f1952320fdf8be2b5a91399864870bf1b40a02cf777ef067d2379ebe64.jpg I wouldn’t get the point of this picture on HindsTwitter account if it wasn’t because of the case when Bush dodges shoes thrown by Iraqi journalist, I wouldn’t be aware that this course of action is regarded as the worst insult to an individual. 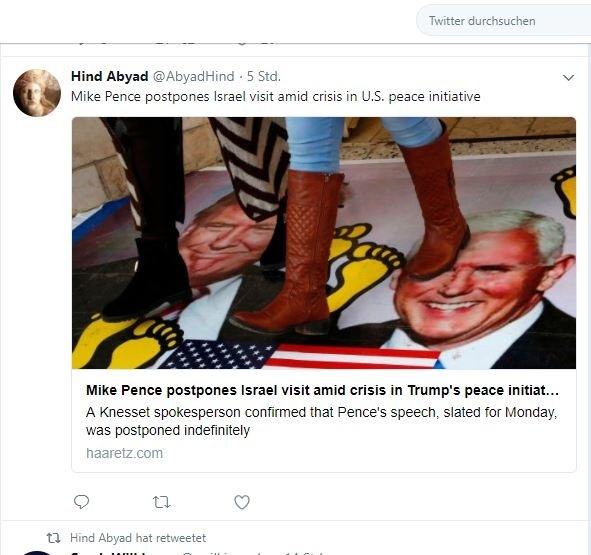 In other words she done the same by showing the Palestinians walk on a poster bearing images of U.S. President Donald Trump and Vice President Mike Pence at the al-Quds Open University in the West Bank village of Dura, December 13, 2017. I have learned that the act of throwing a shoe at someone or showing them your sole is “incredibly offensive” in the Middle East.